Enjoy brilliant audio recitation quality headphones MDR-ZX310B from Sony. In addition to offering excellent frequency range and lightweight folding design a comfortable traveling with music anywhere. Headphones can provide you with a perfect sound experience of listening to music, playing games or watching movies. 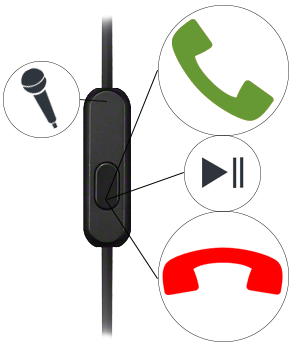 Multifunction button to answer a call, hang the call, playback and pause together with microphone directly cable . The headphones are equipped with 30 mm neodymium speakers . The sound is rendered in the frequency range from 10 Hz to 24 KHz . Hands-on cable length 1.2 m you certainly will not be limited. They will wear thanks soft ear pads very comfortable, they will not push you even during prolonged use. Sophisticated stacking will be especially useful if you want to store the headphones when you're not listening to anything. With built-in microphone You can use headphones as handsfree. If you are not connected to a mobile phone and listen to your favorite music, so when a call just press the control cable and the call is accepted . Fine structure of brushed aluminum and color selection allows you to choose the style you want. Are also available in blue, red and white. 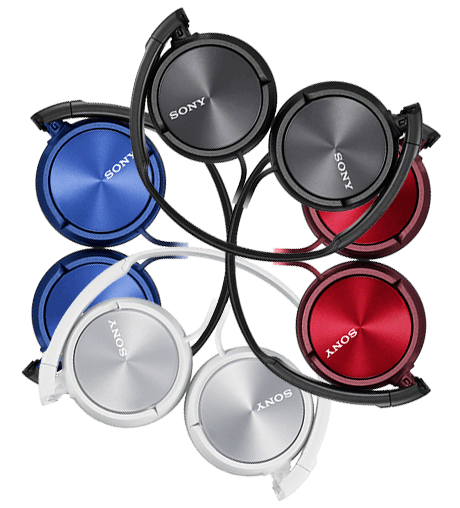 For shipping to other EU countries visit this page Sony MDR-ZX310B Black. Für Versand nach Deutschland, besuchen Sie bitte Sony Kopfhörer MDR-ZX310B schwarz. Chcete doručit zboží do Česka? Prohlédněte si Sony MDR-ZX310 černá. Chcete doručiť tovar na Slovensko? Prezrite si Sony MDR-ZX310B čierne. Für Versand nach Österreich, besuchen Sie bitte Sony Kopfhörer MDR-ZX310B schwarz. Magyarországra történő kiszállításért tekintse meg ezt a termékoldalt: Sony MDR-ZX310 - Fekete.